BE PROG! 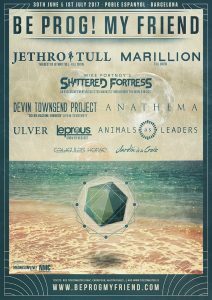 MY FRIEND ANNOUNCES FINAL BANDS – THE DEVIN TOWNSEND PROJECT, LEPROUS & JARDÍN DE LA CROIX. 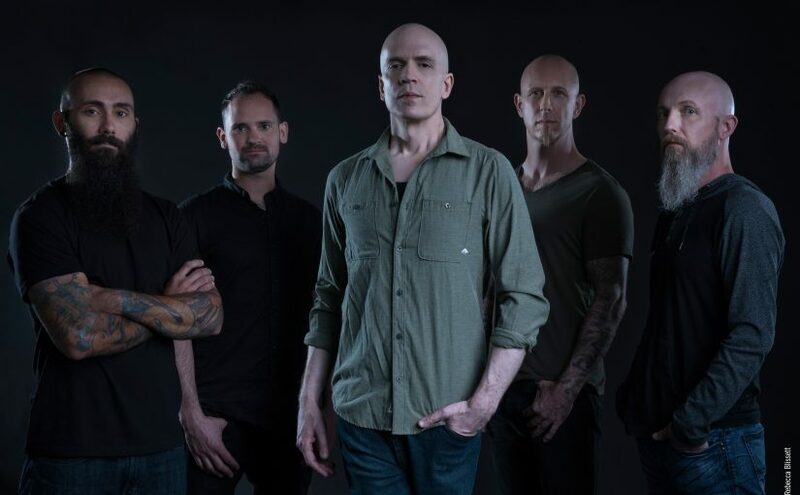 THE FESTIVAL WHICH HIGHLIGHTS THE WORLD’S BEST PROGRESSIVE BANDS COMPLETES THIS YEAR’S LINE-UP WITH THE DEVIN TOWNSEND PROJECT, LEPROUS & JARDÍN DE LA CROIX. 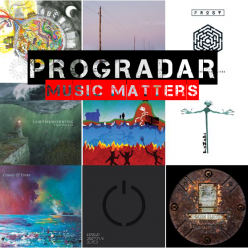 Posted on 6th February 2017 Categories Gigs/Tour News, NewsTags Be Prog! 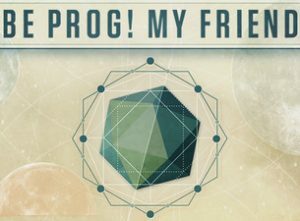 My Friend, Jardín de la Croix, Leprous, Progradar, The Devin Townsend ProjectLeave a comment on BE PROG! 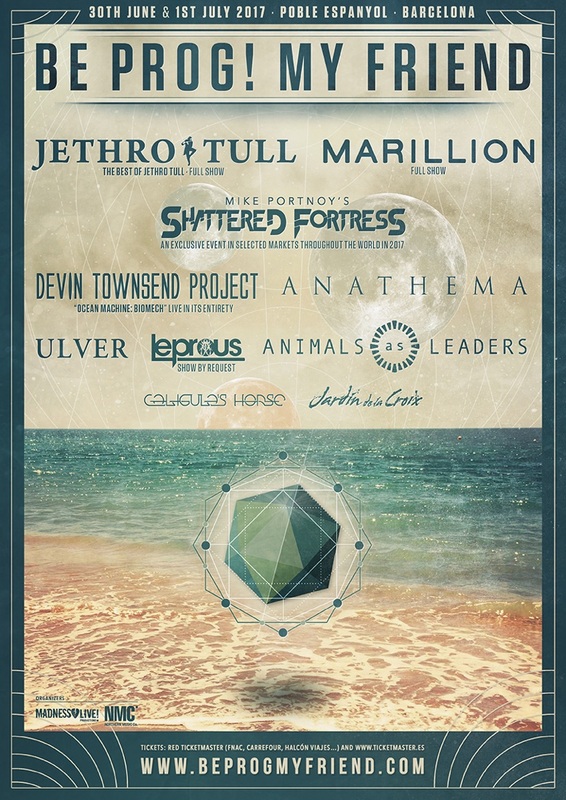 MY FRIEND ANNOUNCES FINAL BANDS – THE DEVIN TOWNSEND PROJECT, LEPROUS & JARDÍN DE LA CROIX.